Greetings chemists! Our last CGSS trivia night went so well that we have decided to hold a Summer Trivia Night! What: The format is the same as last time, teams of six will compete by answering trivia questions. Prizes will be given out to the top three teams! Admission is FREE and alcoholic drink tickets can be purchased for $2 at the event. We will also provide subs, pizza, chips, pop, and water for free. When: Friday, July 20th. 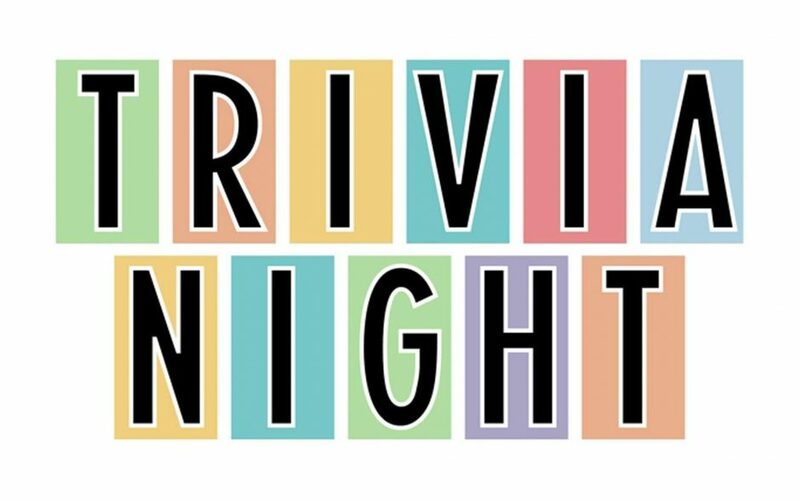 Doors will open at 6:00 pm, and trivia will begin by 6:30 pm. To sign up, please email your team of 6 to Julie at juliemcn@chem.ubc.ca by Friday, July 13th. Space is limited, so get your team registered ASAP!